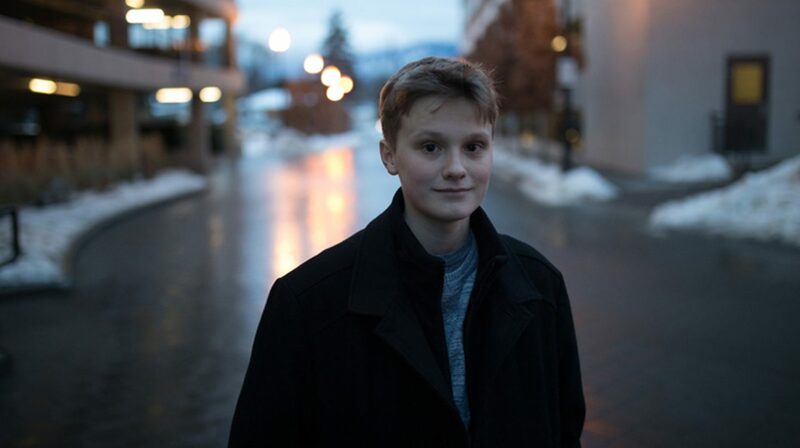 A huge congratulations to Finnegan Pihl, son of our friends at Pihl Law Corporation for winning the Young Male Volunteer of the Year award at the Kelowna's Civic Awards last night. Since the age of 11, Finn has been outspoken about the need to talk more about mental health, and is passionate about breaking the stigma around it. He was the face of The Canadian Mental Health Association's Not Alone campaign, helping raise funds for the Foundry, an integrative centre for youth. Through many public speaking initiatives he helped the campaign raise over 2 million dollars. He is also recognized as one of 150 Leading Canadians for mental health. Way to go Finn and thank you for being a young leader in the community we can ALL learn something from!